great film! the acting and story kept me hooked! 5 Skulls for solid, original contemporary Werewolf content. Likable characters (Damici killed it, and had me convinced someone's "Death Wish" was surely afoot) and never toooo deep or introspective. Slick and industry-true SFX. Great cinematography, without being too tragically dynamic or over-lit. The filmmakers behind this kept just enough of that Movie feel, not falling into the overly cinematic trap that many modern horror films and movies are plagued with today. If they fell short anywhere, it was with marketing and the whole movie title fiasco. I'll #PartyLikeaWerewolf to this fun flick any day of the week! Great choice for a light-hearted date night too! 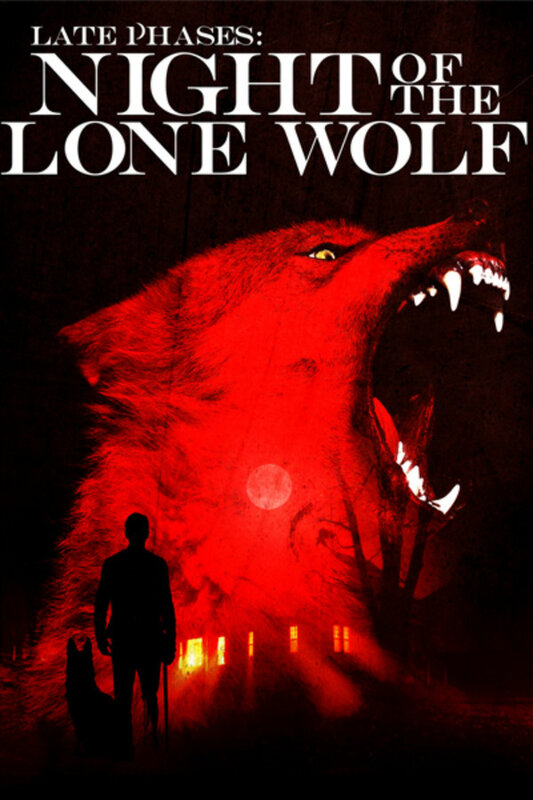 This is one of the best werewolf stories I've ever seen. Very good.